Joyce Cândido, famous in Europe as diva of Elegant Samba. In 2016, live in Spain, Hungary, Czech Republic, Holland, Portugal, France, Germany, England, a total of 17 countries. 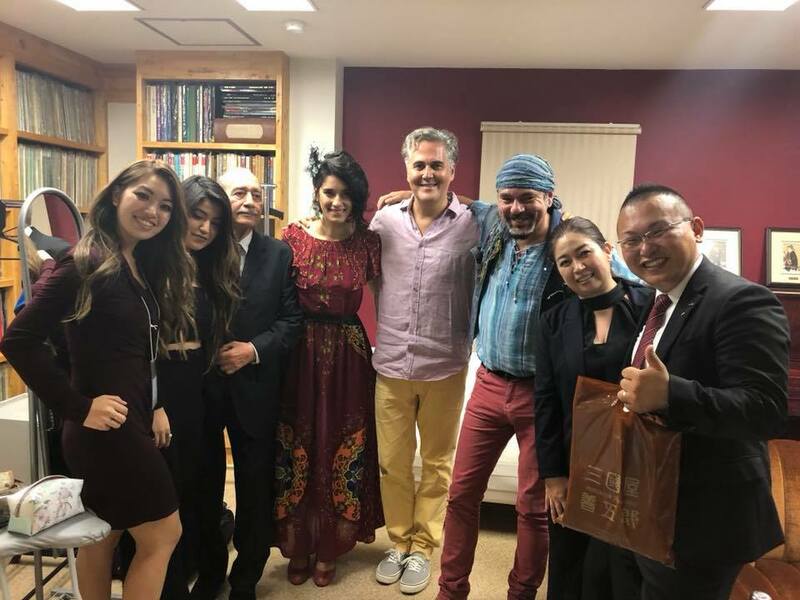 And on September 5, 2018, Colégio Latino had the honor of receiving the visit and a completely free LIVE. Award on July 24 for international Cooperation and recognition of social contribution. 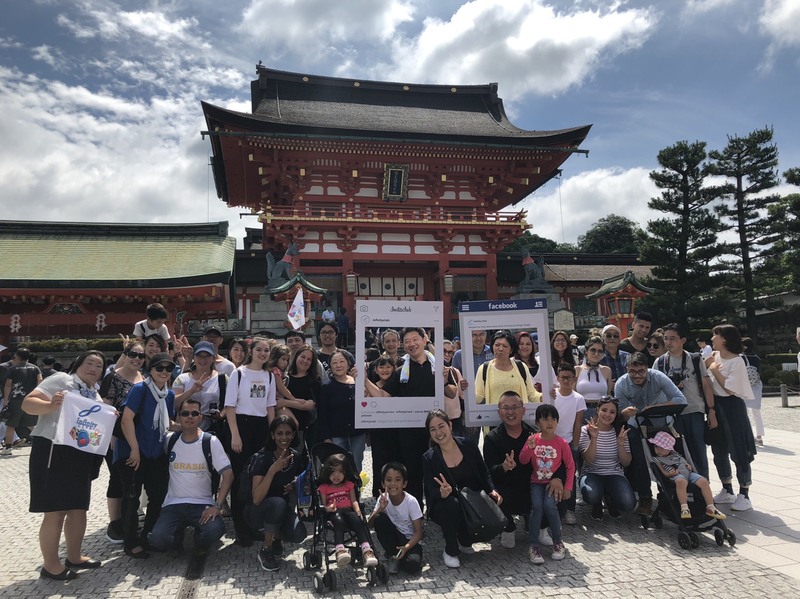 Together with Infinity Club’s members, we visited Fushimi Inari Shrine in Kyoto, one of the most famous tourist spots in Japan, or better, in the World. The sanctuary possesses a mysterious atmosphere with its thousands of red Torii. 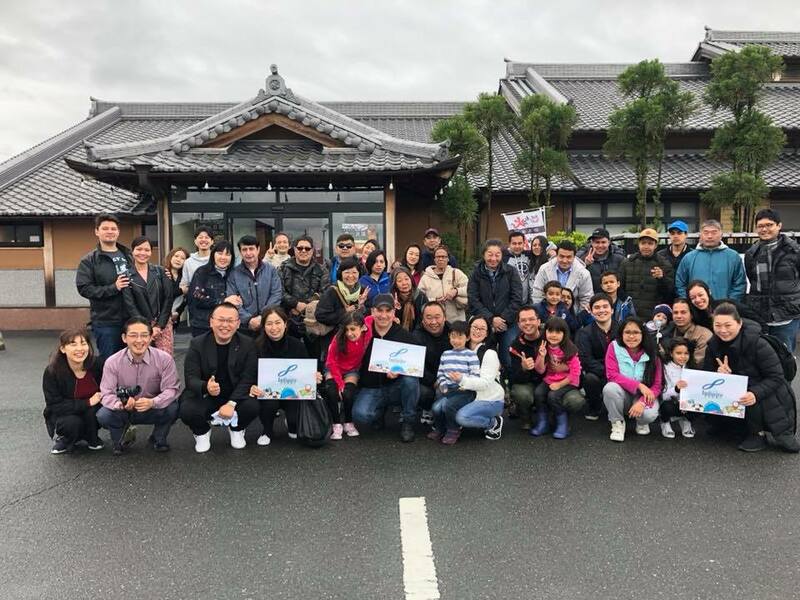 Infinity Club's second tour, The Historical Monuments of Ancient Nara are a collection of monuments in Nara, Japan, declared World Heritage of Unesco in 1998. 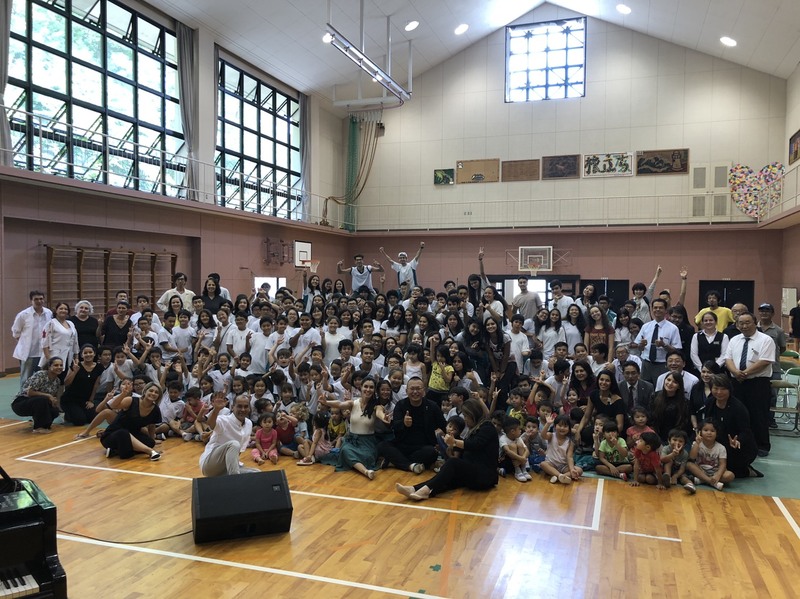 The pianist, composer and singer Bianca Gismonti was on tour in Japan in the company of musicians Julio Falavigna (husband and drummer) and bassist Antonio Port to commemorate the 70th anniversary of Egberto Gismonti. 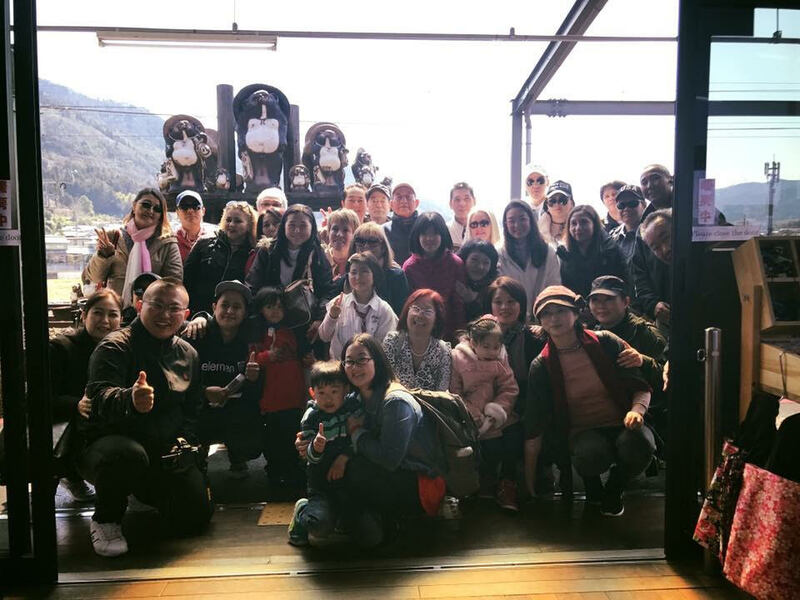 The tour began in Shiga Prefecture, organized by CLUB INFINITY. 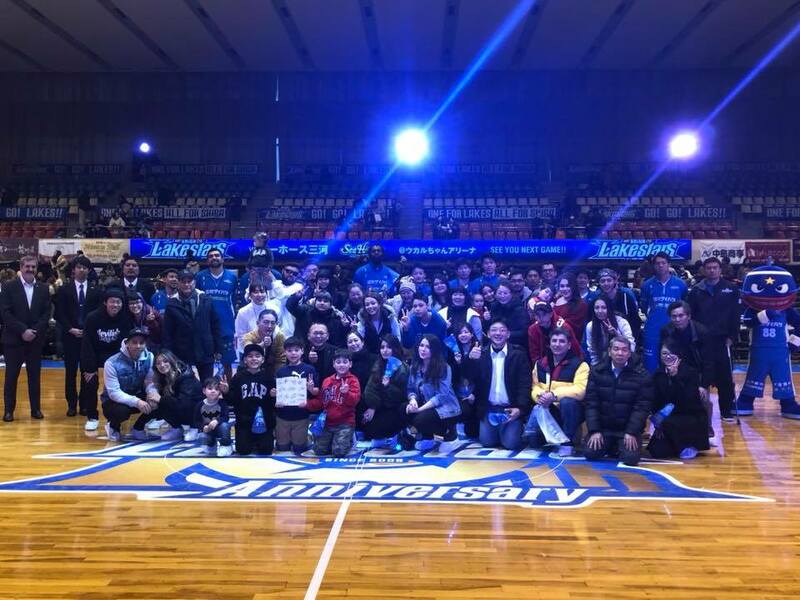 Infinity Club in Basketball Game, LakeStars Shiga !!! They played fiercely guaranteeing the third place in the national tournament !! 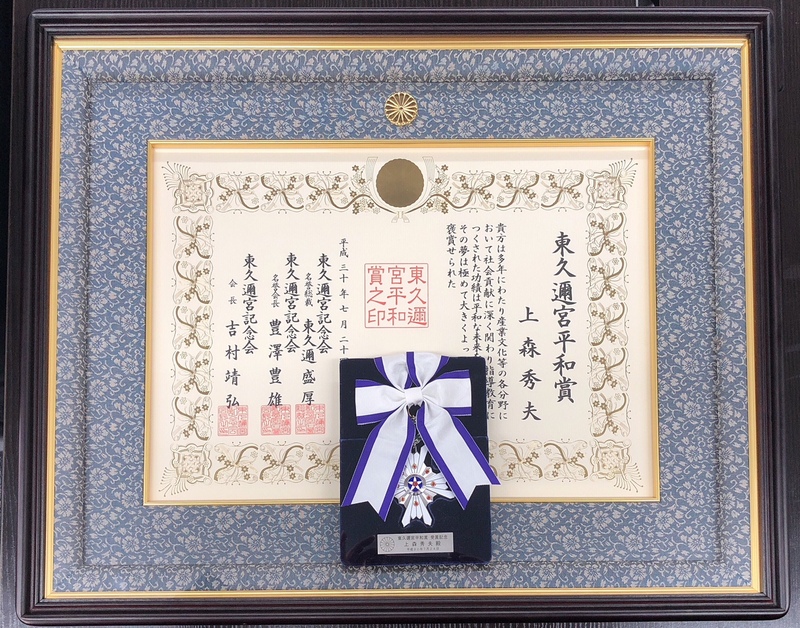 Award to the oldest employees of the company. 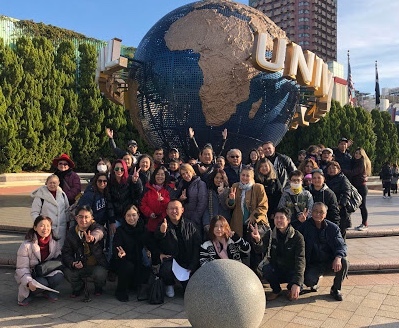 In response of employees`s requests, the last event of year of Infinity Club, we went to USJ!!! 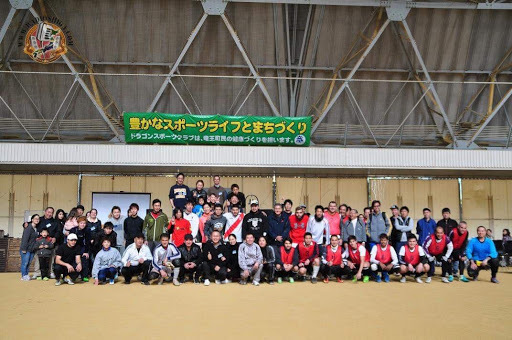 Approximately 230 participants, Infinity Club's First Soccer Friendly Event, especially for employees and family of company. Joy and smile dominated the event!! 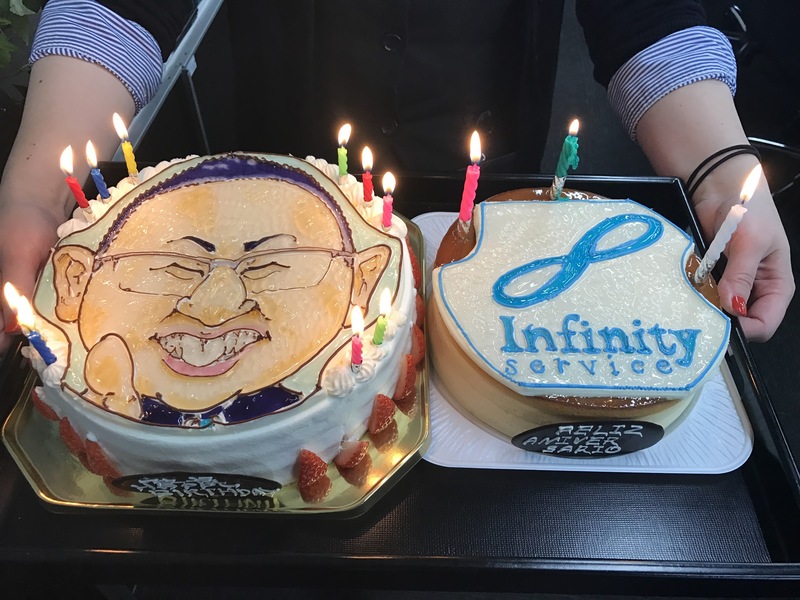 Celebrating a special day! Happy Birthday!! 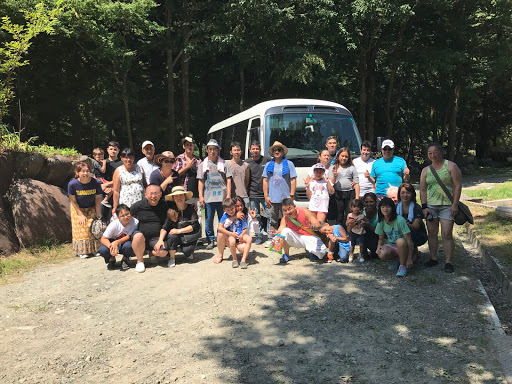 A fun time with Infinity`s employees and their families in Eigenji Green Land. 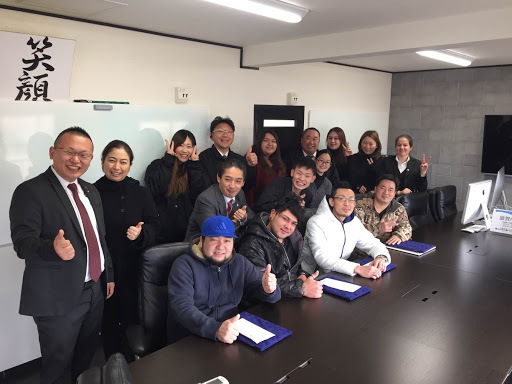 On the morning of September 30, 2016, Mr Eiji Sonoda, President of Hokuto Sangyo Co., Ltd and Mr. Hideo Uemori, President of Infinity Service Co., Ltd, visited Japanese Chamber of Commerce and Industry of Brazil, where was received by the Secretary-General, Mr. Fujiyoshi Hirata. Mr. Sonoda is the advisor of Meiji University. 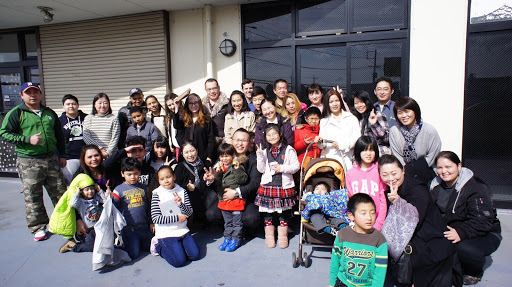 ・February 26, 2017, together with Nagahama’s employees, enjoyed confraternization’s lunch at the Tertullia Grill, Brazilian restaurant in Komaki City. 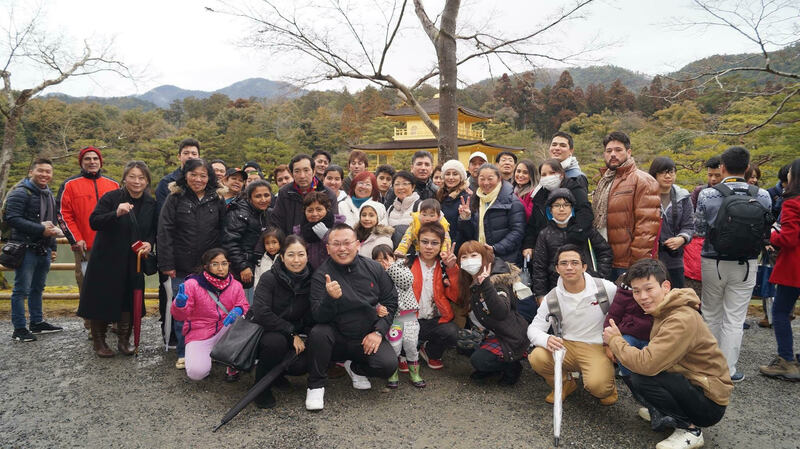 ・For purposes of exchange between employees, on February 5th, 2017, Infinity Club held the first project, a tour in 「Temple Kyomizudera and Temple Kinkakuji」! Award on November 2th for international Cooperation and recognition of social contribution. 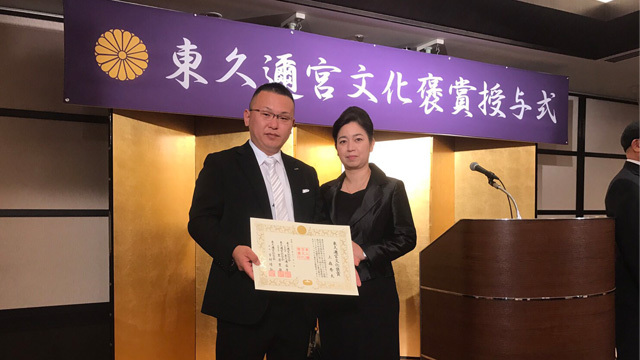 ・September 6, 2018Business Press Award 2018.